With tropical fruit aromas of passionfruit and mango, this is a full-throttle American-style DIPA with a super-long, bitter finish thanks to the new world hops. Look: Pours light golden and hazy in the glass with a good off white head. Taste: There is malt, citrus and passionfruit and mango with a nice long bitter finish the resinous hops. Food Pairing: Salty meats stand up well to the intensity of the hops in a DIPA. Try this one while nibbling away at a plate of charcuterie. Verdict: Whatever you look for in an American-style DIPA, this beer has got it. 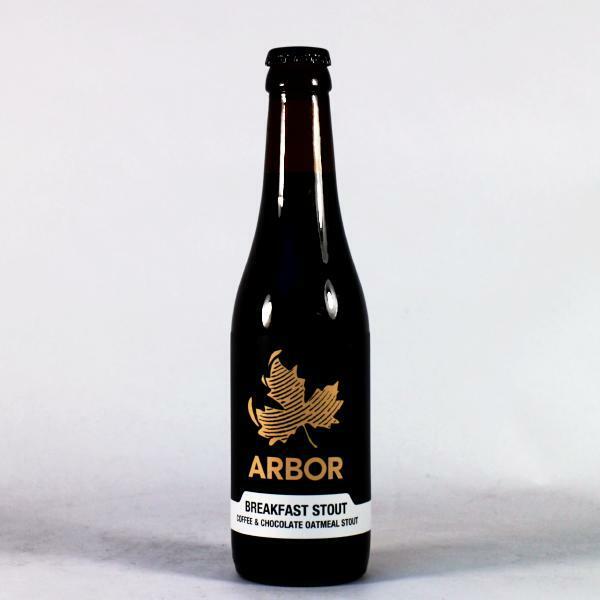 One of IBC’s favourite beers of recent times, this imperial stout, brewed with maple syrup, is hoppy and malty with rich sticky caramel and sugary sweetness. Look: This beer pours jet black in the glass with very little carbonation. Aroma: Roasted malt with the sweetness of maple syrup and really gets your mouth watering for what’s to come. Taste: Thick and oily with roasted malt, dark chocolate, liquorice and maple syrup with no shortage of bitterness the hops. Food Pairing: We think this is a great beer to break out over dessert. Try pairing it with the sweetness of sticky toffee pudding. Verdict: Drink it at room temperature or after a brief 15 minute chill to get all those wonderful syrupy gloopy caramel flavours. Insane levels of hopping and a distinctly bittersweet flavour profile; if you can resist drinking it immediately, this beer will age superbly over time. 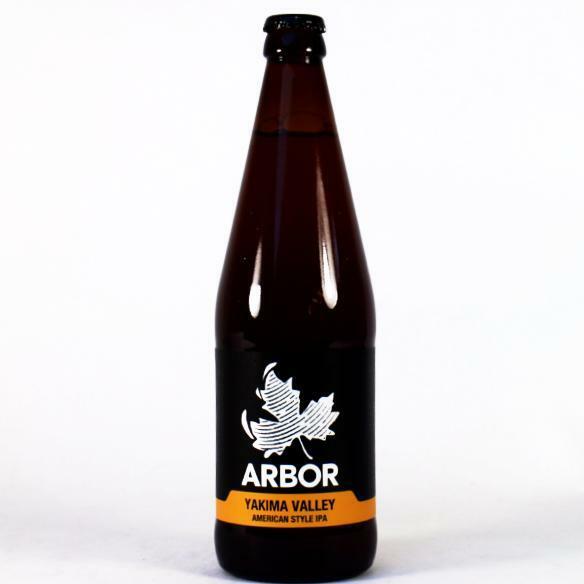 Aroma: This keeps up the American tradition of making barley wines which are quite different their English counterparts and this has similarly huge flavours of resinous hops and honey. 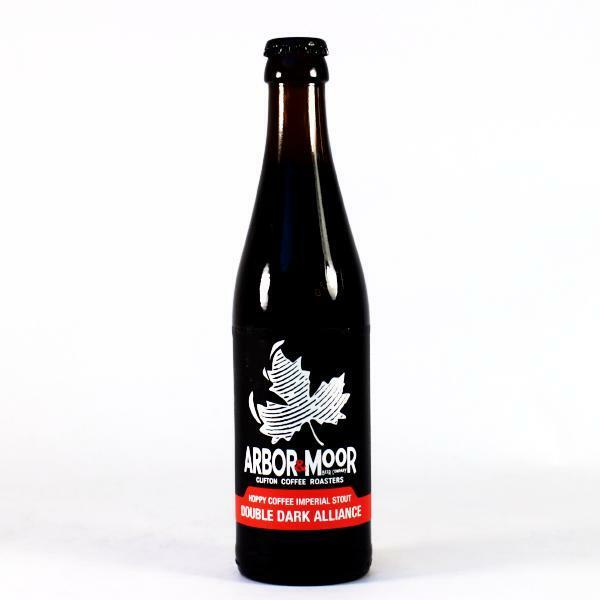 Taste: Intense pine and citrus the hops, set against a body of dried fruit and vanilla. Verdict: The delciious dried fruit and vanilla will become more pronounced over time so leave it if you can. Refrigerate for 30 minutes to enjoy this beer at its best. Food pairing: The intensity of the hops works really well with strong cheese. Try it with the sharp tang of a mature cheddar.